If you are looking for a professional wedding planner that you can trust, Antonia Baker Experience is a great choice! 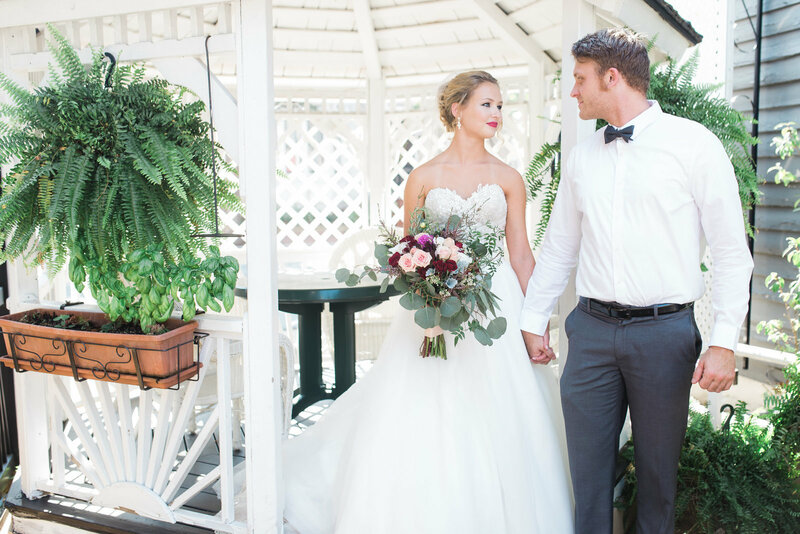 We are a wedding organizer and event coordination company that can plan weddings, provide event planner business services, and serve as a wedding coordinator and organizer that provides you with the in-depth and exacting service that you deserve. Hi, my name is Antonia, but you can call me Tonia. 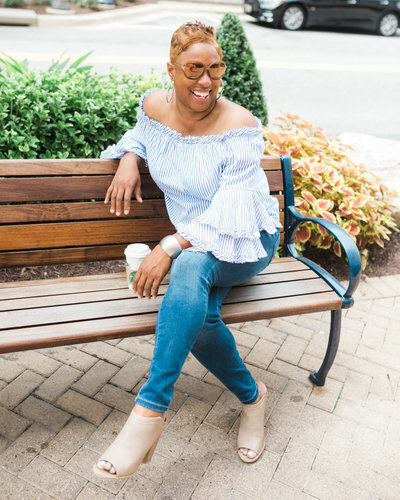 I am the owner of Antonia Baker Experience which is professional event and wedding planning company based in serving Maryland, Virginia, and Washington, DC. 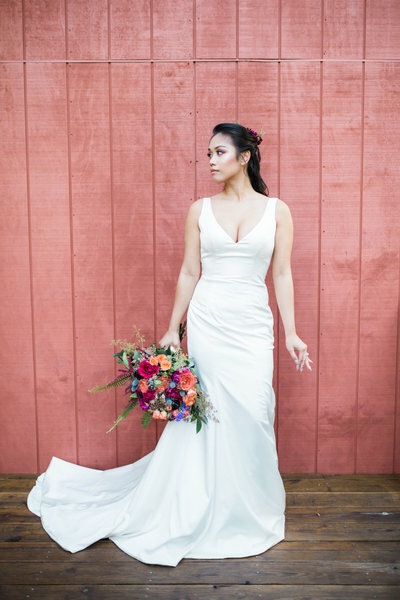 At ABE, we are serious about our wedding planner duties and fit the wedding planner description to a T. The wedding planner career is our inspiration, our joy, and our obsession. That is why we have kept our wedding planner certification up-to-date and served as a wedding organizer and wedding planner to hundreds of different couples over the years. Wedding planner events typically require careful coordination between the bride and the groom. If you want a fancy wedding, our elegant wedding planners can create one that will suit your needs. However, we can also provide a wedding planner guide to help create a less expensive, but still fantastic experience. We exist to serve your unique wedding desires. Yes, yes yes yes yes, so love her!!!! Her energy is contagious and you will only have the best time possible with her, her attention to detail/ vision is far superior!!! Would recommend her for any event you want to be out of this world but also the party of a lifetime!!! That depends on how much you think you can take on. 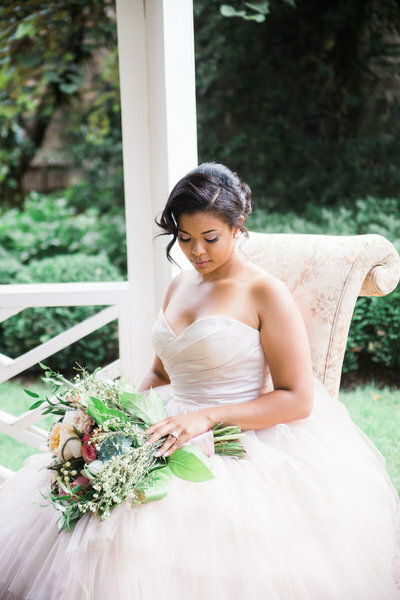 Events, especially weddings, are extremely demanding on your time and patience. 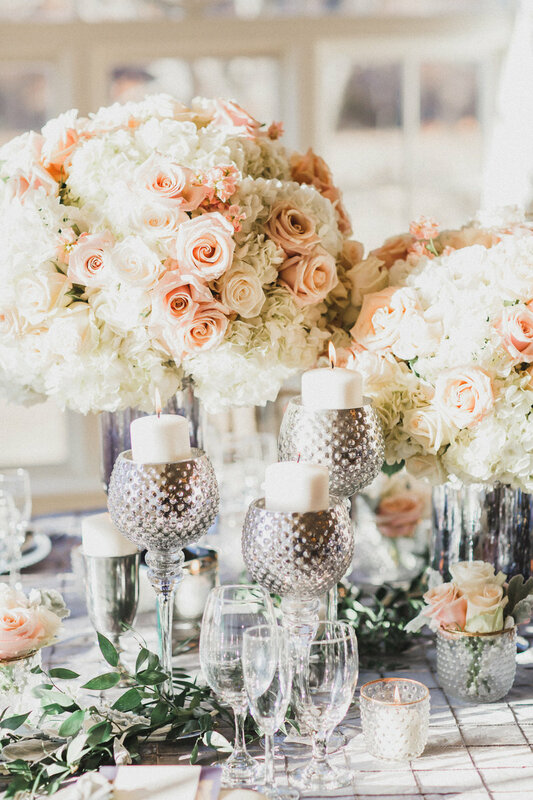 Wedding planning takes dedication to the process of researching, interviewing, selecting, and coordinating with vendors. Sound easy? 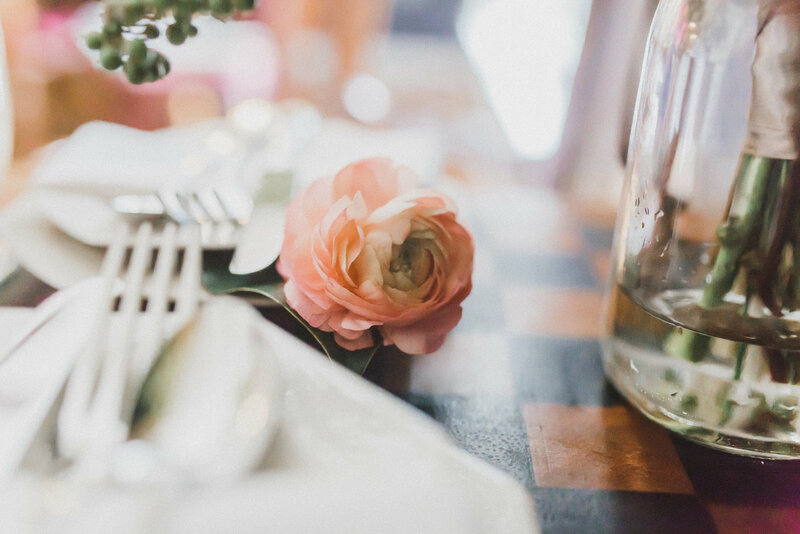 Considering that most event planners prefer to begin the planning process for a wedding at least 12 months in advance of the wedding date, one can begin to understand the time commitment needed for this vocation. Of course, we recommend hiring a pro. What is a Month-of wedding planner? 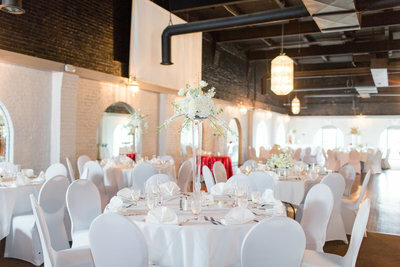 MoPs focus on being the coordinator amongst the venue, vendors, and wedding guests. Additionally, problem-solving on the fly is a big perk for you. 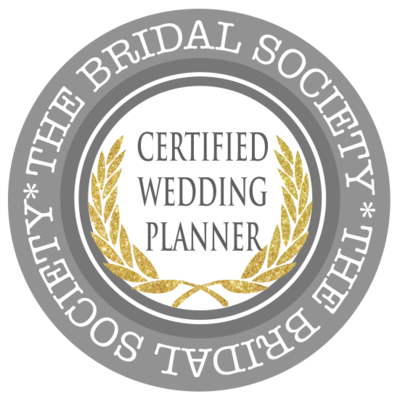 Month-of-wedding planners are an ideal fit for couples looking to research and select their own vendors before using a professional planner. Typically, we reach out to your vendors as soon as possible due to the need to have timelines, arrivals, and general notes in sync before the big day arrives. This typically happens after our initial meeting where we learn about your vision. Contact us today if this option is for you. 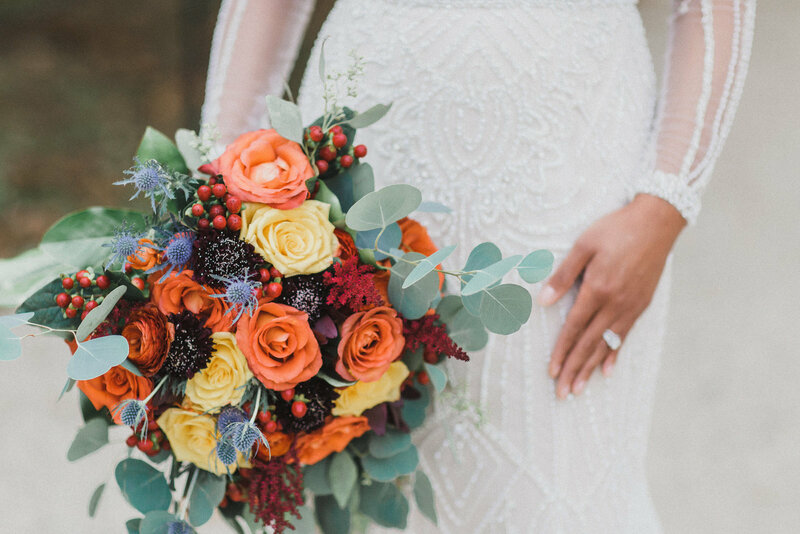 What's the cost for Full Wedding Planning? Just as there are different extents of need for each event, there will be varying costs. We suggest allocating 20% of your total budget for these services. When considering your budget, we suggest the following approach. 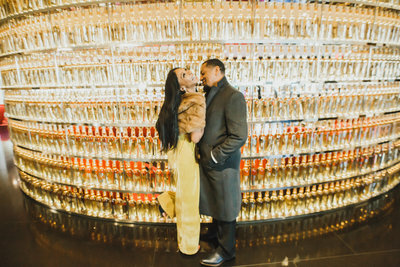 Find the total amount you are comfortable spending on your wedding and then reduce that by 10% to allow for the "what-ifs" that inevitably arise. Then, allow 20% to be dedicated to your planner. A big benefit of using us is that we negotiate lower rates for many of our recommended vendors ultimately saving you money on the backend. Bazinga! What are the planner's responsibilities? Each client can choose his or her engagement level which dictates the planner's responsibilities. For a complete list, contact us for a free-consultation. 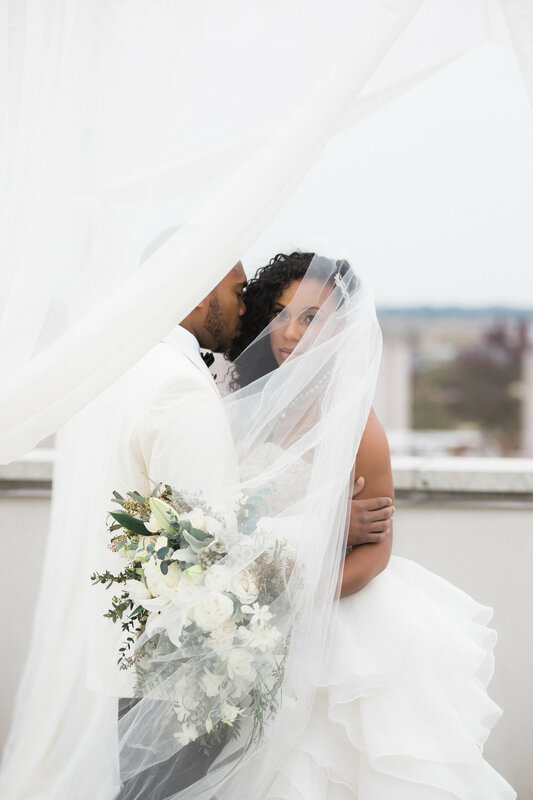 Depending on when you book the Antonia Baker Experience, we can build your wedding vision including general design elements, venue must-haves, as well as vendor selection. Of course, we want to compliment your personal engagement level so we allow you to steer us to your desired wishes whether that be a band you've seen before that killed it or by using a photographer you love. What does the life of a planner like? Imagine you are drowning and then someone throws you an anchor. It can feel that way at times, but that's why we are paid well. Organization is a must! 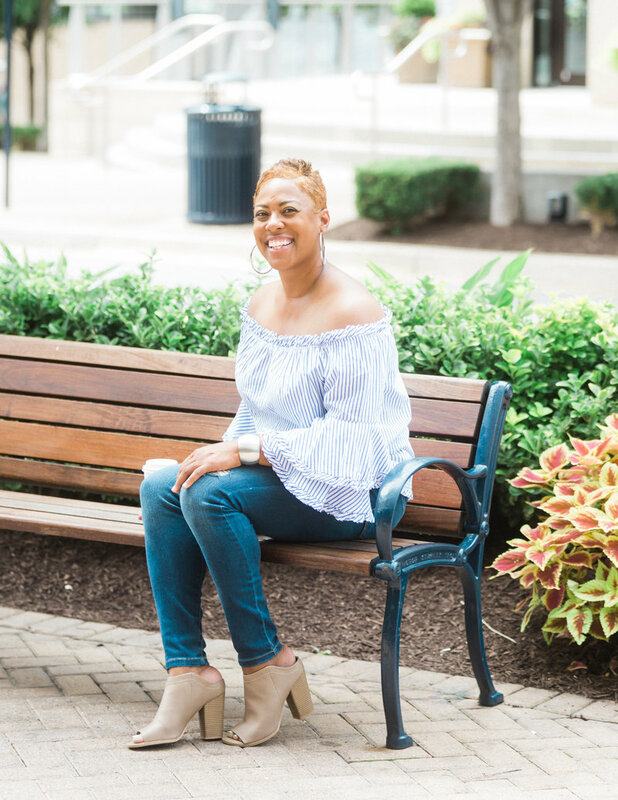 Balancing multiple events requires the organization of a type A personality with the ability to roll with the punches of a type B. Tonia possesses this rare skill-set. This comes in handy when coordinating among hundreds of vendors throughout the year for a myriad of wedding and private events. No worries for you, though. This level of expertise takes many years to develop which Tonia possesses. Hooray! Those trying to find a wedding planner near me that they can trust need to understand the benefits of this service fully. Wedding planner services eliminate stress and anxiety by taking the difficult planning process out of your hands. 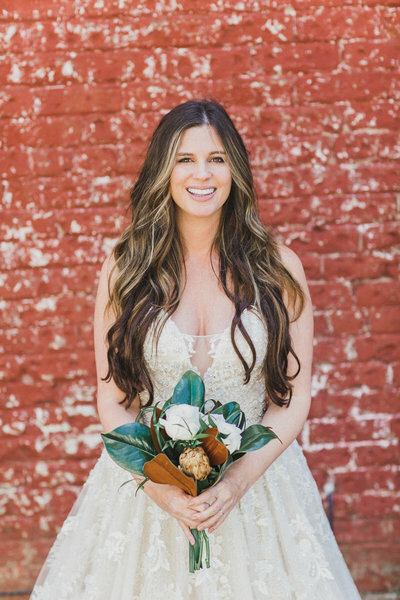 That said, while wedding planner rates include costs for every aspect of the process, you can also step in at any moment during the wedding planner timeline and add your input. That's because we are working to execute your vision for your dream wedding. 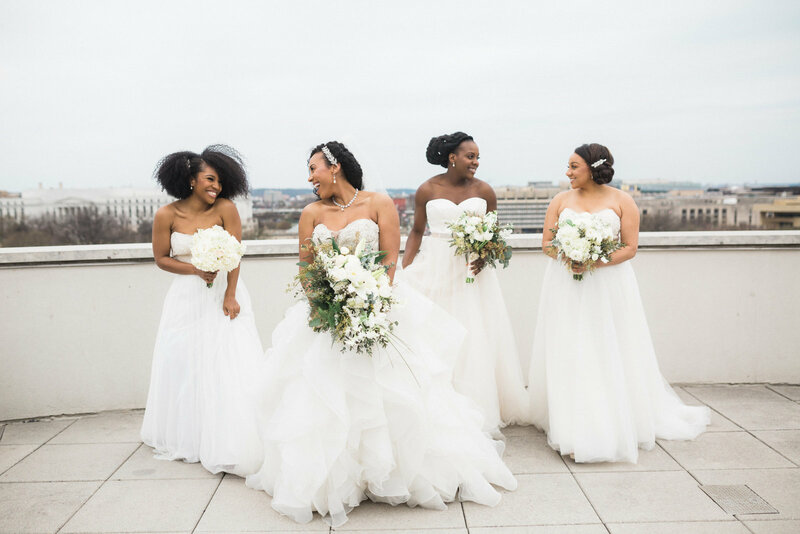 We feel we are the best wedding planner Washington DC and the surrounding areas have ever seen because we do what you want. We are interested in figuring out how your wishes came become your reality. We listen and then plan accordingly all while you relax. Awesome! We can offer you wedding planner tips, guidelines, and concepts that create an unforgettable ceremony. If you have a dream of a horseback wedding with your hubby, we will find a way to make it work. Or maybe you've always wanted to get married on a beautiful beach while the sun was setting. We can also make that work. Our reputation was built on the back of fulfilled promises that our clients dreamt up. Dream with us! Even better, we offer what is known as a day of wedding planner. These professionals will work hard to address every possible event that could occur on the day of your wedding. They are specialists who are skilled in adapting to various emergencies and keeping them from becoming a major catastrophe. 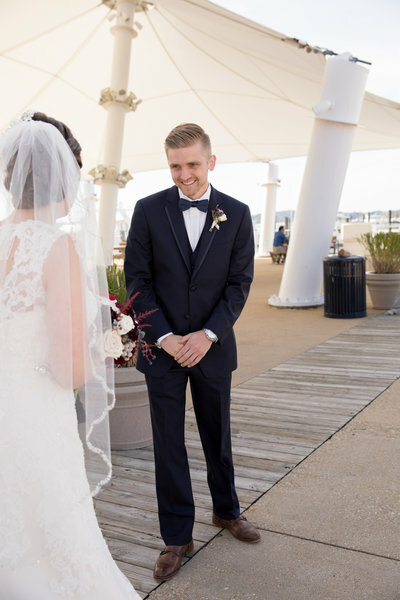 A perfect marriage ceremony may seem impossible to you, but our specialists can do what is necessary to make sure you get one that is as close as possible to your dreams. Beyond our wedding planning services, we also cover a wide service area that should meet the needs of just about anybody near us. We service: Washington, DC, Arlington, Alexandria, Stafford, Culpeper, Orange, Woodbridge, Spotsylvania, Fairfax, PG County, Montgomery Country, Richmond VA, and Charlottesville VA. So if you live in these areas or anywhere near them, contact us at Antonia Baker Experience today! Our wedding planner qualifications are second to none in the area. 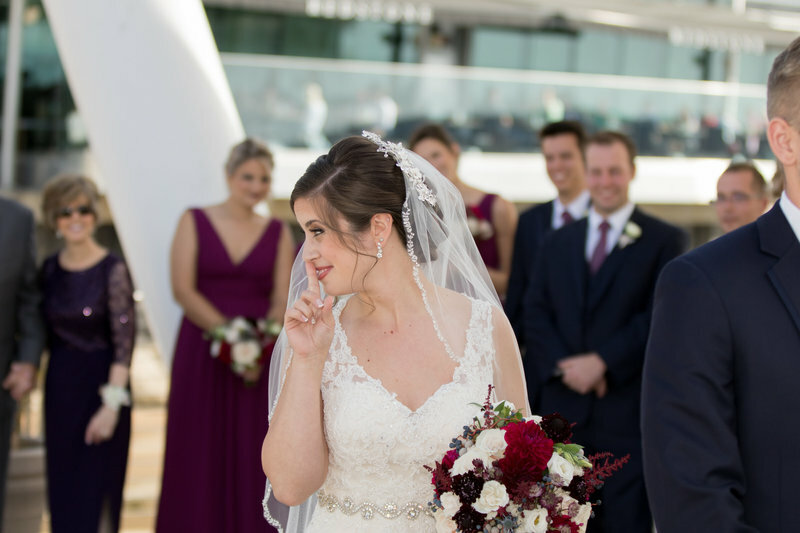 We can also answer any wedding planner questions for bride and groom you may have and keep you focused on an incredible experience that you will never forget. If you want an event coordinator or an event planner that you can trust, our experienced specialists can help you out big time. Our day of coordinator is an adaptable individual who is used to unique and challenging demands. They are a lot like an experienced wedding planner because they can provide you and your business with a fun, classy, and exciting event. For example, you may find that your corporate retreat would benefit from a fun and unforgettable concert event. We will find a way to make this work for you. Whether we have to contact professional entertainers, seek out exciting musicians, or find a location for your concert, we can execute your event in a way that you simply can't get from anyone else. Electric personality! 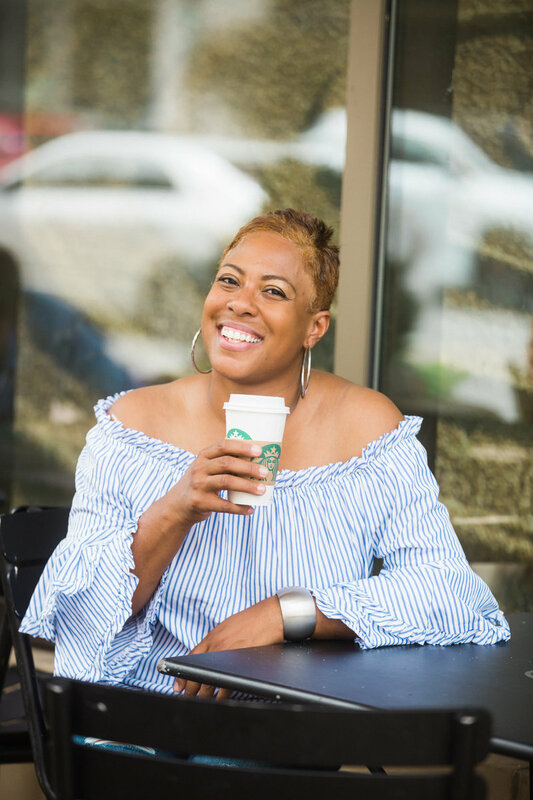 Exceptional service with her beautiful smile and contagious laughter ... you'll adore her... I love this woman! Our planning experience focuses on taking the difficult tasks off or your hands and making it easier for you to have fun. Planning and executing a major private event like this requires a specialized understanding of the logistics behind it. This information is likely to be either lost on most people or difficult to learn in a short period. There's no reason to let your private party take over your life and ruin your enjoyment of it. Instead, you can simply contact us to make sure that your party goes off without a hitch. And while you're laughing with your friends and loved ones, you'll be happy you took the time to talk to us to learn more about this part of our services. 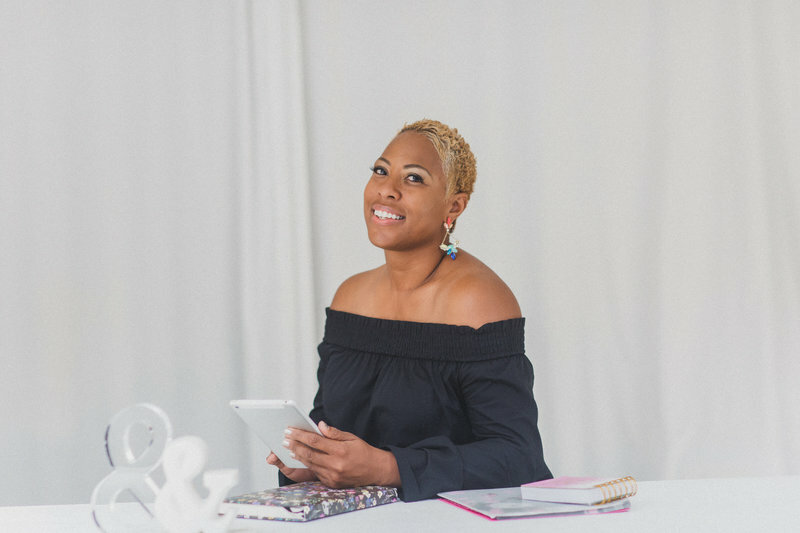 Drop us a line today to learn more about why the answer to “who are the best wedding planners near me?” is almost always Antonia Baker Experience. And if you are looking for executive event services or other types of help, we will step outside of our wedding planner role and provide you with that help. There's a reason our wedding planner services get some of the best wedding planner reviews on the web. Call now to learn more about our wedding planner cost. Over the top, amazing attention to detail, fun to work with, sincere. Compassionate about her work, excellent style, and most importantly affordable!! Seeing this woman and her team work was like magic!! If you dream of a wedding planner that works within your vision while providing experienced suggestions and complete coordination, then you have come to the right place. Take a look at our amazing coverage options. designed for those that already have their vendors and you just need us to take care of the final month's work?